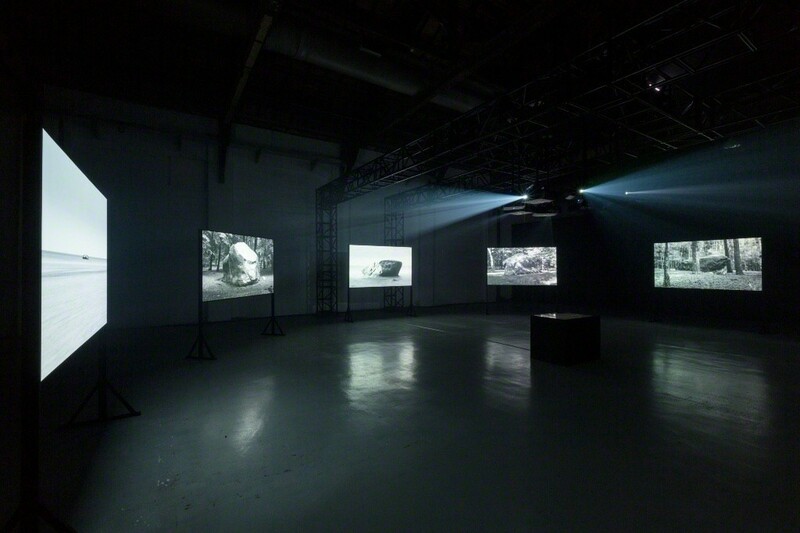 ‘A River Under Water’ is Youki Hirakawa's second solo exhibition at Anima-Mundi. 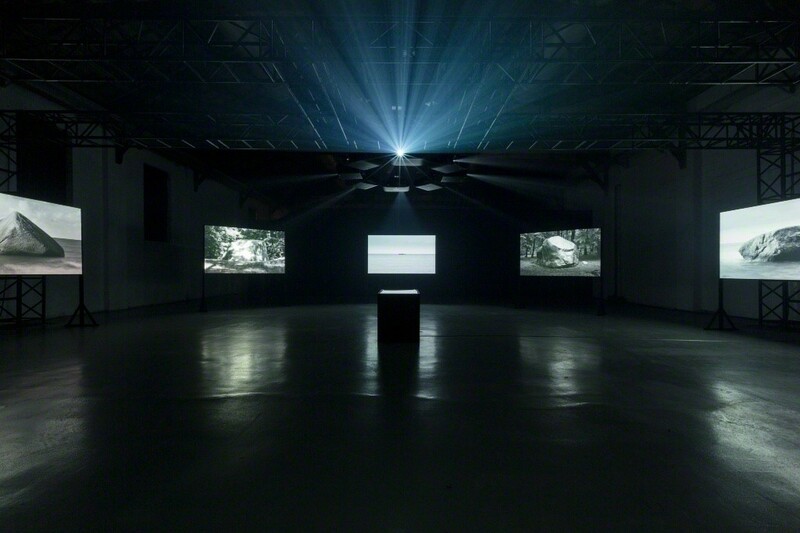 This ambitious presentation includes four complex filmic installations shown over two floors of the gallery. This time around, subtle focus is placed upon the classical element of ‘water’ following his inaugural exhibition 'Secret Fire’ in 2016. The classical elements of earth, air, fire, water and aether were proposed to explain the nature and complexity of all matter, seen by early alchemists as idealized expressions of the irreducibile components of the universe and of even larger consideration within philosophical alchemy. Hirakawa was born in 1983 in a small village in a house by the sea on the Nagoya Peninsula, Japan. As a child, he and his family moved to a newly built city in a mountainous area nearby, with access to untouched areas of outstanding natural beauty just a short walk from the family home - “with mountains, forest, ponds and a river known as the "River of God”. So began a life long obsession with the river and the ephemeral flux of water as alluding to both linear and oblique narratives of time passing. When Hirakawa began working as an artist, he continued to visited the river of his childhood adventures, for research and creative development. During one particular visit, he unexpectedly happened upon some fragments of pottery whilst walking along the river bank. According to an archeologist from the city museum, these fragments were 2,000 years old. Since then, Hirakawa has collected more than 500 such fragments. Alongside this evidence of ancient civilisations, Hirakawa was also struck by the old age of the forest surrounding the river, estimated also to be around 2,000 years old. It soon became clear that the movement, flow and flooding of the river had directly affected the shape of the flora and fauna, and the human inhabitants who had once lived along it’s shores. It was striking to Hirakawa that as well as providing life, over time the ancient community had lost everything to the watery depths as the ancient river had burst its banks. 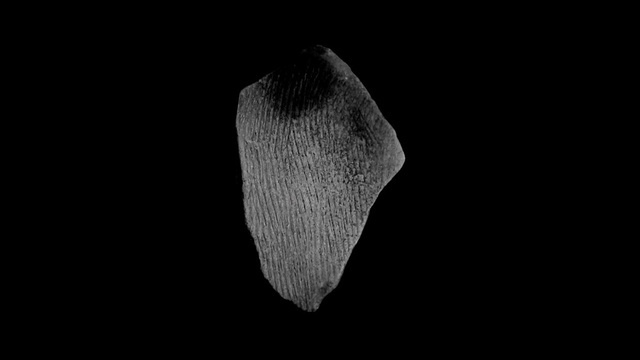 ‘River Bed’ (2012 / Single Channel Video Installation / Full HD / 17 min / Silent) was made to reflect upon and commemorate these experiences, whilst giving deeper resonance to the small fragments of pottery collected from the river. Fragments of unglazed pottery are rapidly overwhelmed by river water, as the fragments gradually reveal their abstract form out of the darkness. 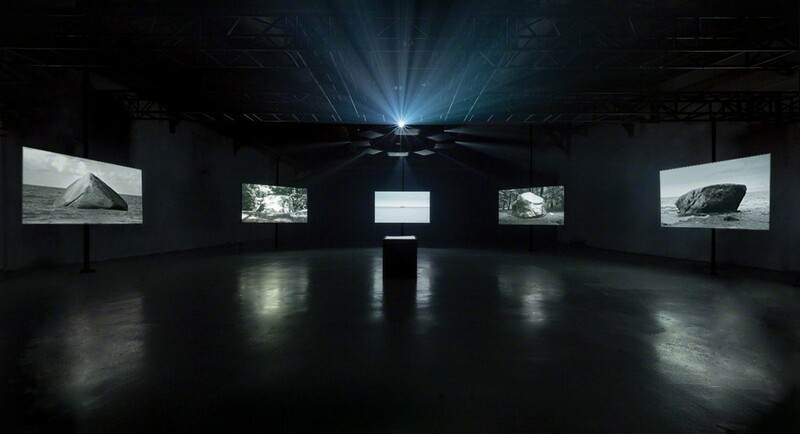 The main installation in the exhibition is ‘Ice Circle’, (Original 4K (Exhibited in Full HD), Approx 10 min each, Silent) an 8 channel video installation which consists of eight examinations of glacial erratics found around Northern Germany. Glacial erratics (with erratic taken from the latin, errare - to wander) are boulders which have been moved from one location to another by glacial shifts during the ice age. This natural phenomena can be found widely scattered around the landscape bordering The Baltic Sea, where some have been carried over 400km, proven by the fact that these boulders have a totally different materiality to their surroundings. As a result, these strange monoliths have a rich local history and they are imbued with legends and folk tales relating to the devil and witchcraft, with some being coined 'Devil's Rock'. 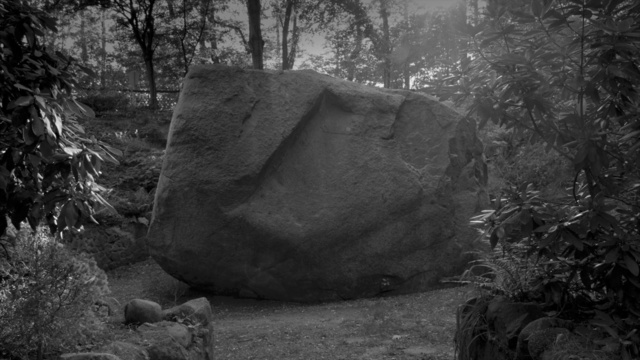 Hirakawa visited many of these strange and beautiful boulders in Northern Germany, and filmed them within the landscape. Immersive panoramic filmography brings the viewer inside a virtual stone-circle, inviting us to consider our relationship with megalithic culture, the ice age and also the birth of human existence. Whilst living in Germany in 2015, Hirakawa visited an artificial lake and former coal mine, where he collected lumps of coal and petrified wood. 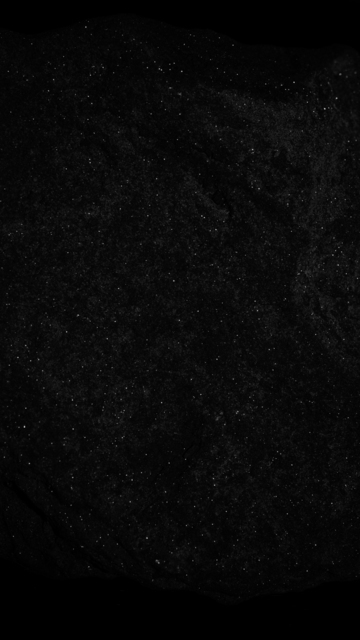 When he unearthed the bituminous coal from the ground, it was still wet and the surface was shining like a thousand stars. 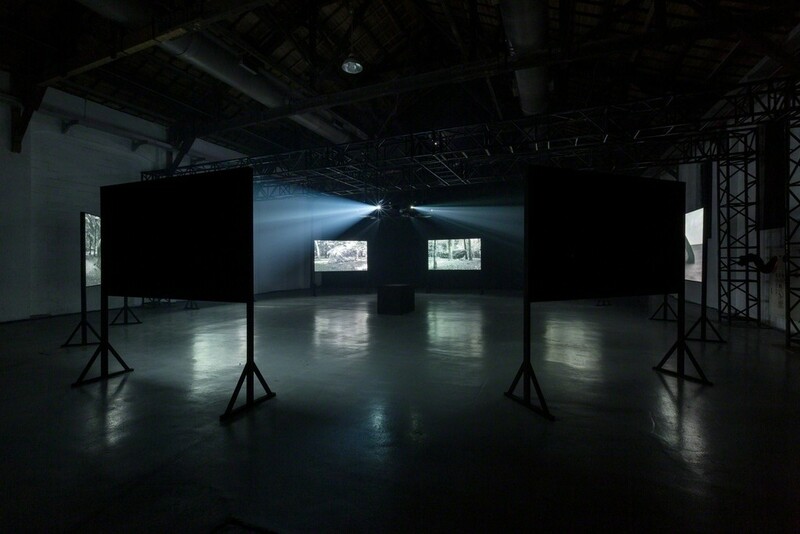 From that experience, Hirakawa produced ‘Coaled Sky’ (2015 / Single Channel Video Installation / Original 4K (Exhibited in Full HD) / 07min45sec / Silent). The fourth component of the exhibition is ‘Frozen Leaf’. 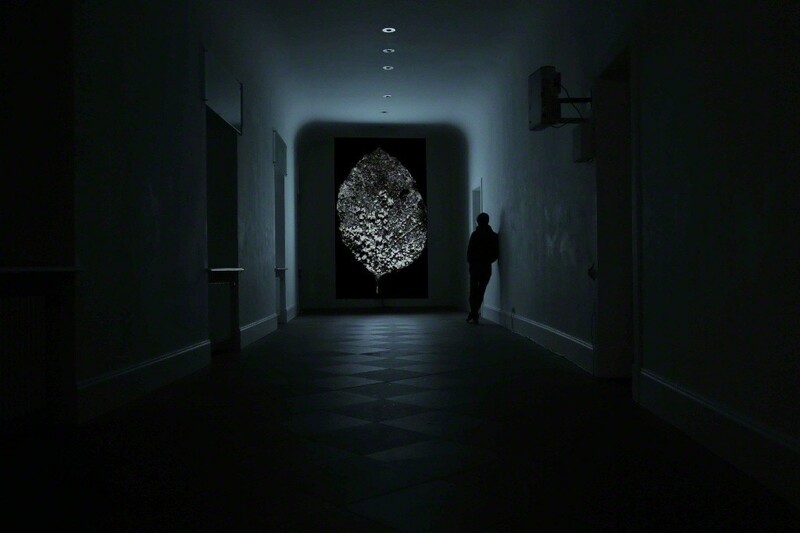 A poetic, single channel, silent, 7 minute, projection of a leaf slowly glistening until all frozen water gradually evaporates, eventually rendering the image of the leaf no longer visible. ‘River Under Water’ will lead the viewer through a metaphorical experience of invisible water streaming beneath and beyond each work, as relating to Hirakawa’s ongoing concerns with history, culture, humanity, archaeology and alchemy. Resting quietly within the aesthetic qualities of Hirakawa’s sublime, we are invited to discover our own experience of the things that flow under the surface giving form to our experience.